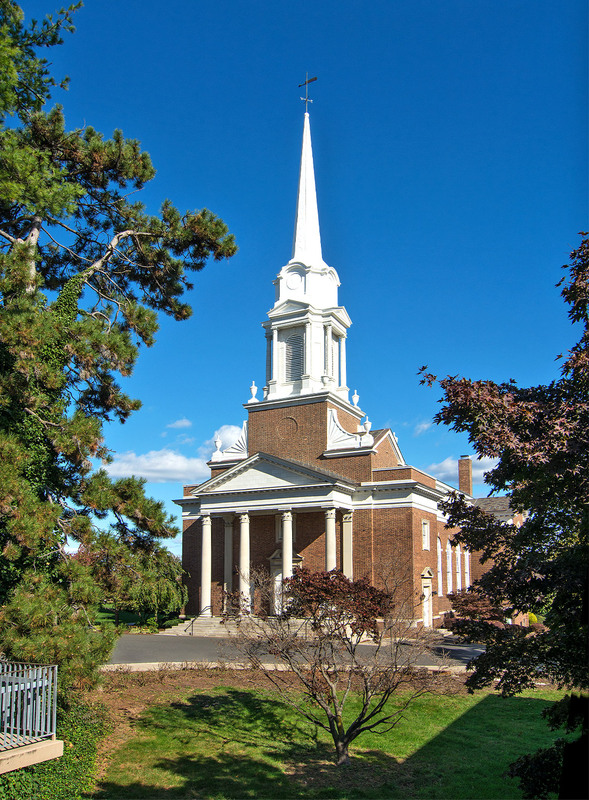 This Georgian Colonial Revival chapel was built in 1926 to serve the Douglass College community at Rutgers. 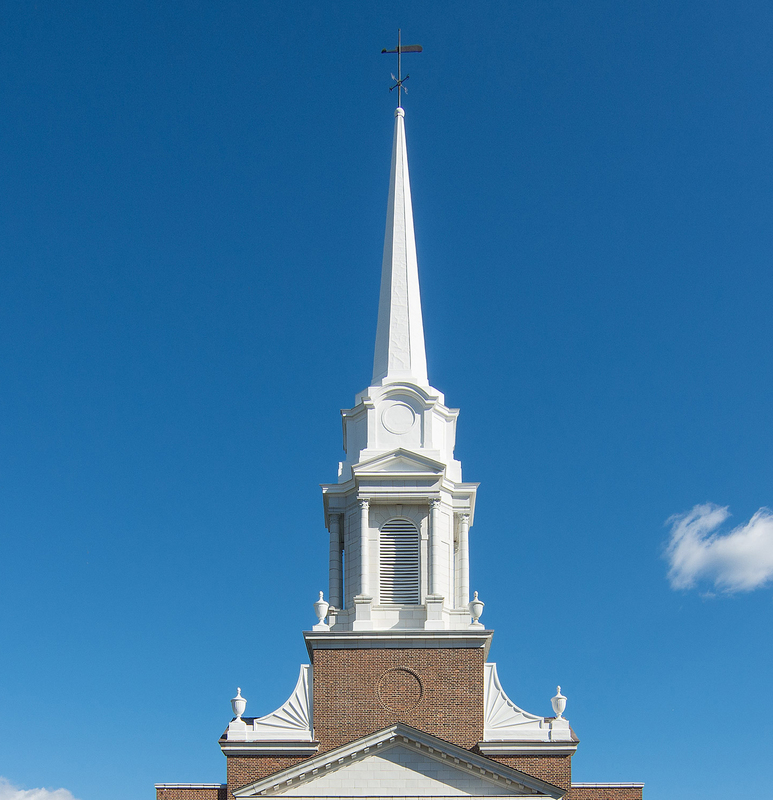 HMR completed a condition assessment and program document including investigation of broke and missing terra cotta architectural elements that comprised the steeple, cornice and balustrade construction. Documented deterioration of concealed structural steel elements required complete reconstruction using replicated terra cotta over new rust-resistant stainless steel framing. 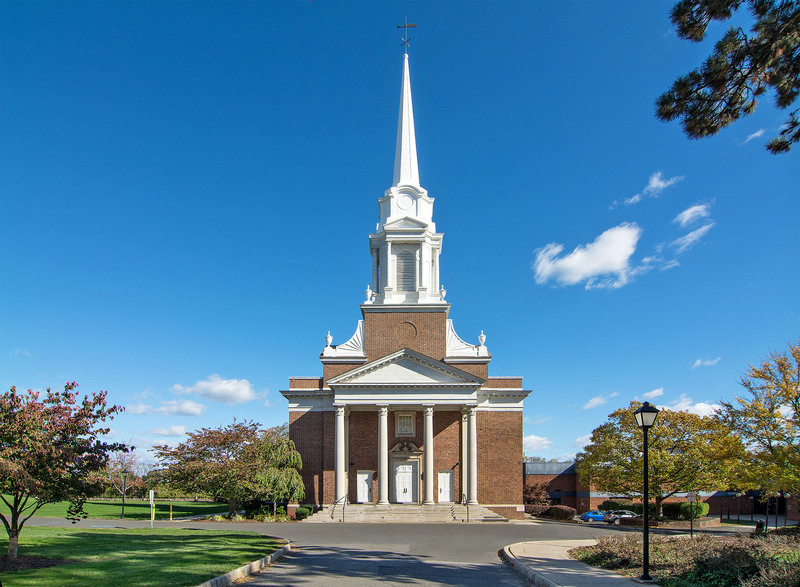 Additional work included a new elevator and ramp for compliance with accessibility requirements, and interior finish restorations.